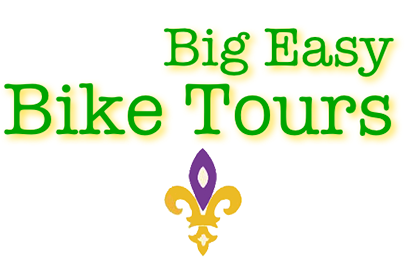 There is no better way to tour the city than a Big Easy Bike Tour. 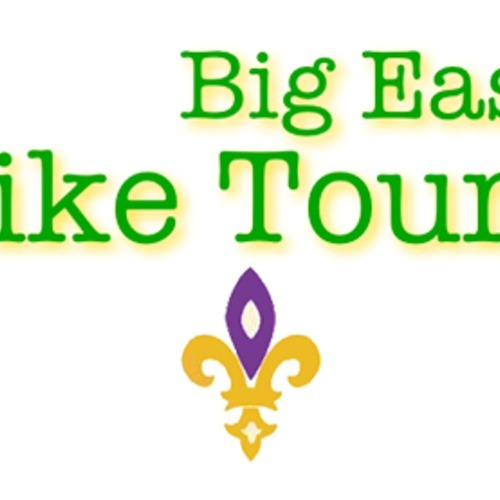 You will experience a real feeling for the charming and unique neighborhoods of New Orleans. I will deliver the bicycles to your hotel and each will come equipped with a basket and bottle of water. All you will need are the sunglasses and camera. Information on individual tours is available on our website.